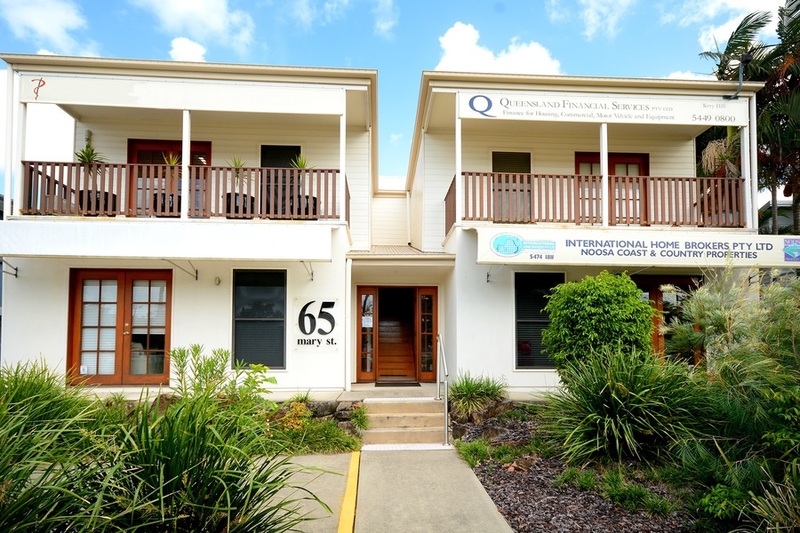 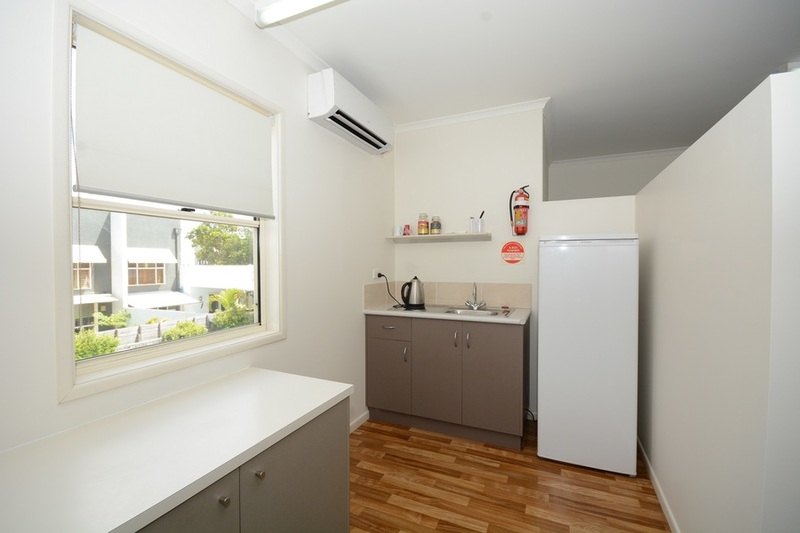 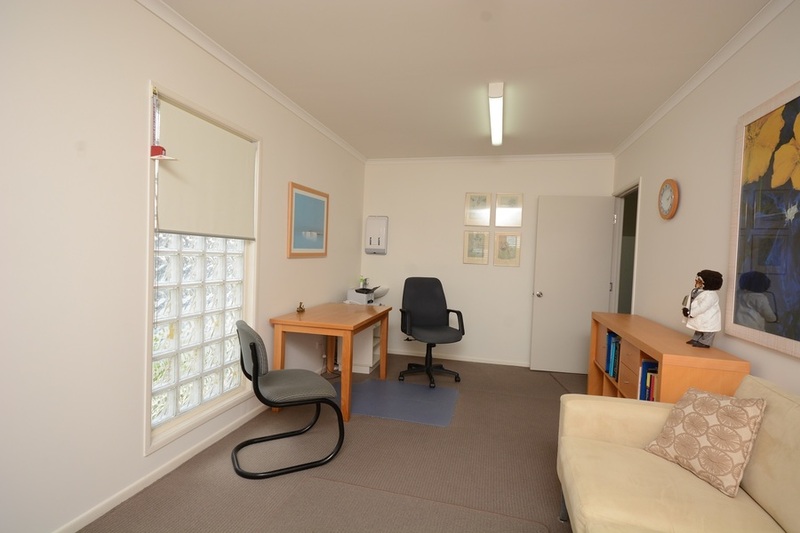 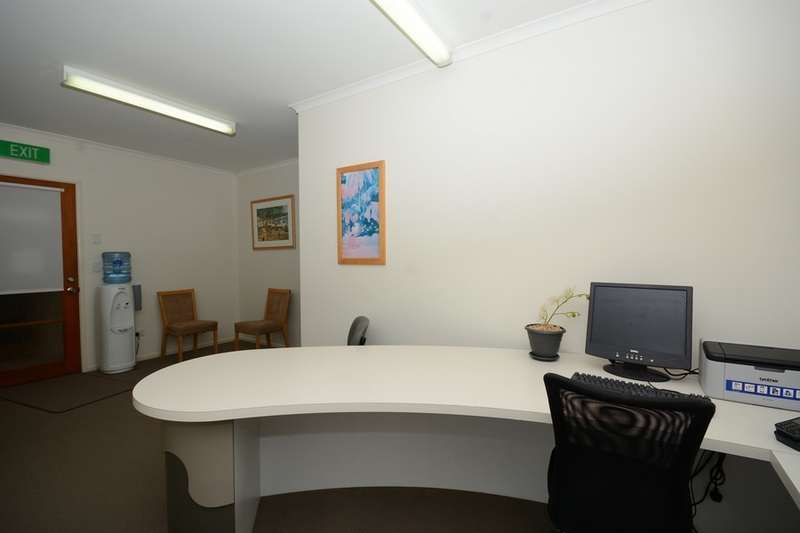 This attractive Noosaville first floor office is very adaptable for a variety of medical or office uses. 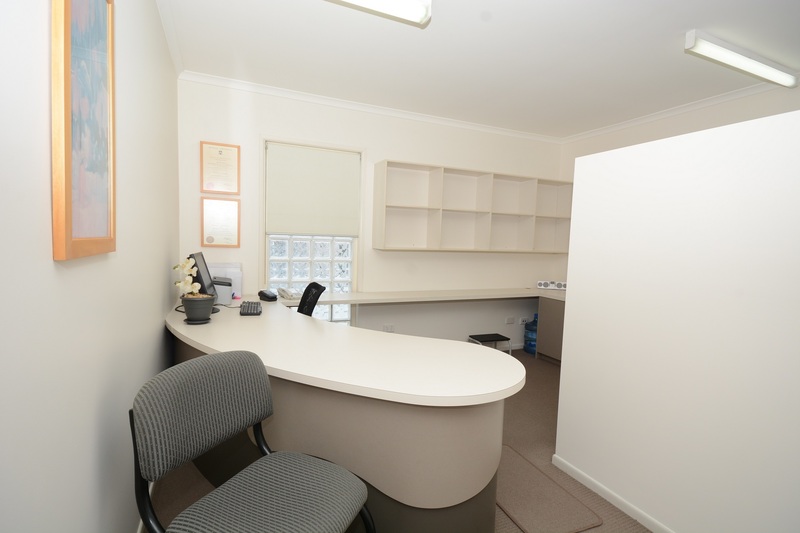 A well kept and perfect for medical specialists, accountants, physiotherapists, mental health services, naturopaths etc. 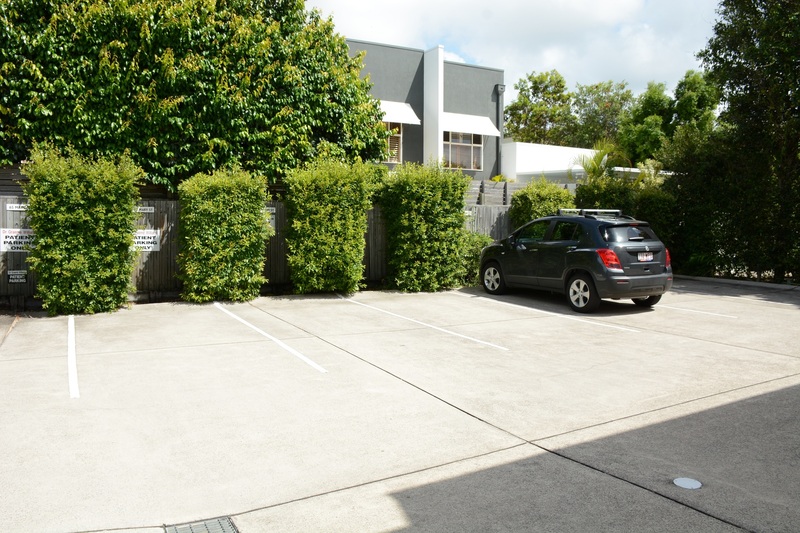 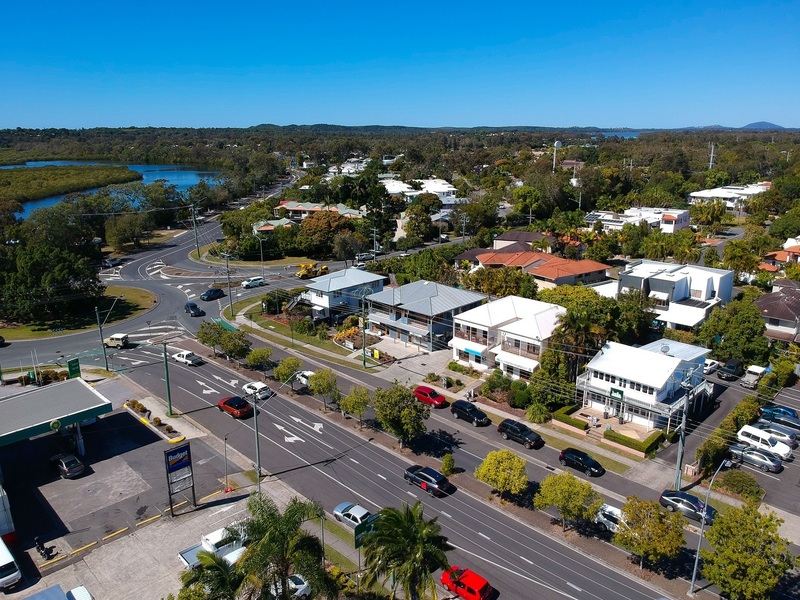 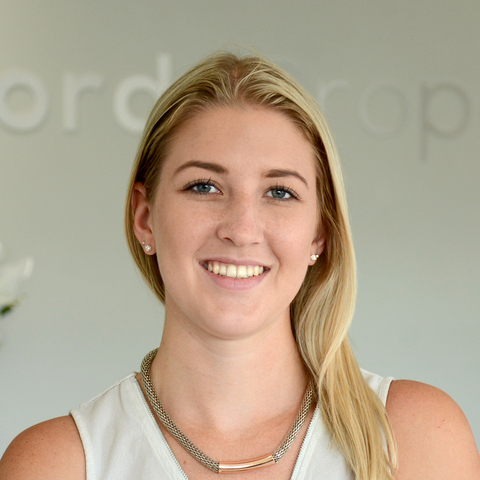 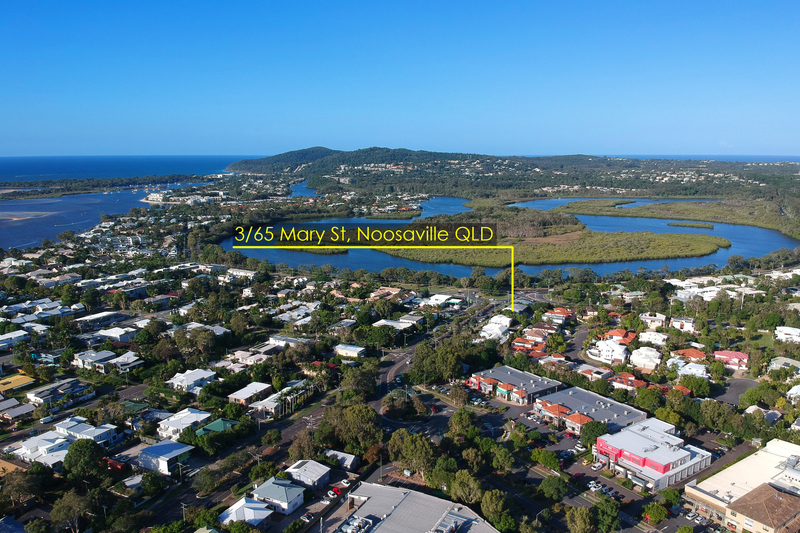 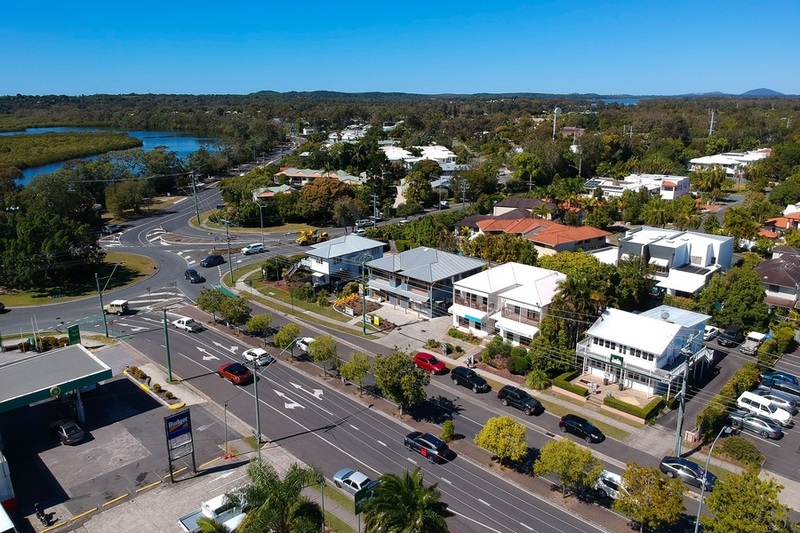 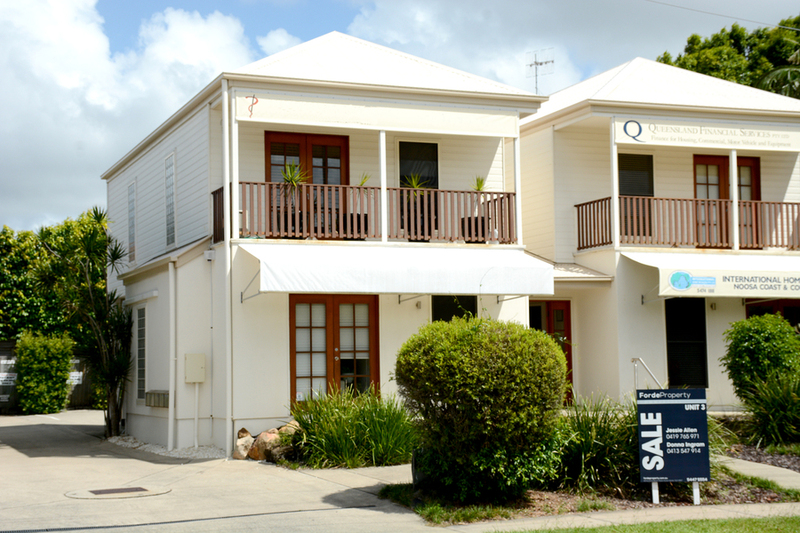 Located on Mary Street this is a fantastic opportunity to secure a prominent position in the hub of Noosaville's business precinct. 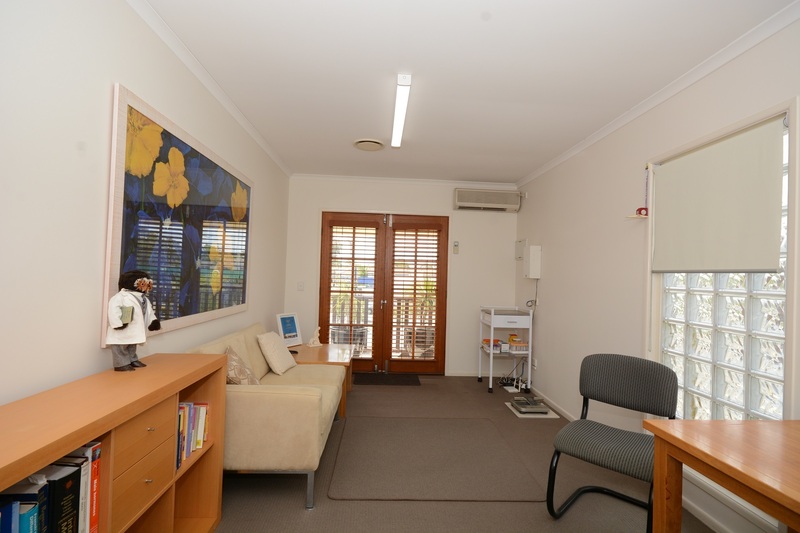 For more information please contact Jessie Allen on 0419 765 971 or Donna Ingram on 0413 547 914.